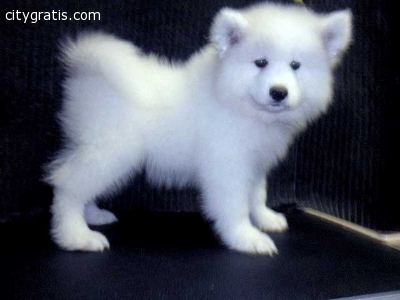 Adorable male and female Samoyed puppies ready for adoption. vet check and akc registered. they are 12 weeks old. they like to play with kids and other animals.